It is a fact that the amount of excitement that surrounds the SaaS space makes every other space look dull and boring! And I love being right at the centre of SaaS! I am sure, you do too… right? But under all the showbiz, it is a hard business to run (just like any other.. if not harder). One of the not so secret truth is about the acquisition costs or CAC. It takes several months to recover the CAC and get to the profitable zone at a unit economics level. Hence it is essential that the customers continue to subscribe and keep renewing their contracts for the company to be successful…and make some money at every customer level. 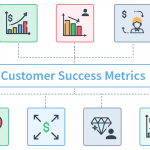 No matter how hands-on your customer success (CS) team is, it is difficult (without success technology) to keep a track of the health of the customers in real time. And knowing who is able to achieve their desired outcome and who is struggling can be immensely crucial to ensure both survival and growth (two sides of the same coin). Customer Success technology tells you precisely which customers are likely to Renew, Buy More or are at the risk of Churn. More importantly they tell which customer needs your help and when. Success platforms do that by taking into account several million data points and with the magic of software and technology, it gives you the current health status of each client. Health that represents who is getting value and achieving their desired goals. Customer success is all about acting proactively. To succeed you have to be ahead of the curve. Since you will know which customers have stopped using your product, you will get sufficient time to understand the blockers and get them on right path. It gives customer success managers a big window to reduce the churn rate. And minor improvement, say even 1% reduction in churn rate can do wonders when you take a look at the financial results (ask your CEO, if you don’t believe me). You may think the customers whose health is good are the easiest to manage because you don’t have to do anything. But this is a common myth. With these customers, you have another unique opportunity. These customers love your product and they are able to do their tasks efficiently. 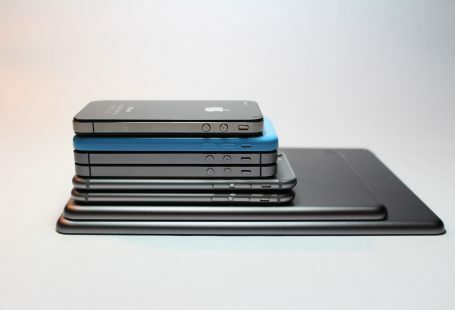 You have a chance to upsell to these customers (did you ever think of it?). There might be a feature which is available in an upgraded plan, which these customers might need. Based on the insights from the customer success platform, you can target these customers in an effective way. Opportunities are everywhere. This is an opportunity that you should not miss. Customer success technology helps in taking a proactive approach. It predicts the customer who is about to churn. SaaS companies’ survival depends on retention and renewals. It is a matter of life and death for them. Have you faced difficulty in predicting another person’s action? That is where software along with artificial intelligence come to our aid. By reducing churn, the platforms help increase the recurring revenue and Life-Time Value (LTV) of the customers. Well, now I guess you are convinced of the importance of customer success platform in every SaaS company. It helps every CSM become a superman by increasing their performance drastically. But the one question you are likely ask is, does my B2B SaaS company need customer success technology? And more importantly do I need it NOW? But WHEN? Is my SaaS business ready now? Any prerequisites? 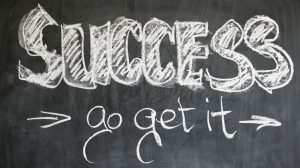 How can I make sure of success at delivering success? Now this is an interesting and a more important question. And the answer depends on several variables. As a first rule of thumb, it should always be practice before tools. You need to practice customer success first before thinking of investing a platform. Every company needs a customer success platform, eventually. But it is vital to understand that customer success does not comprise of customer success technology only. 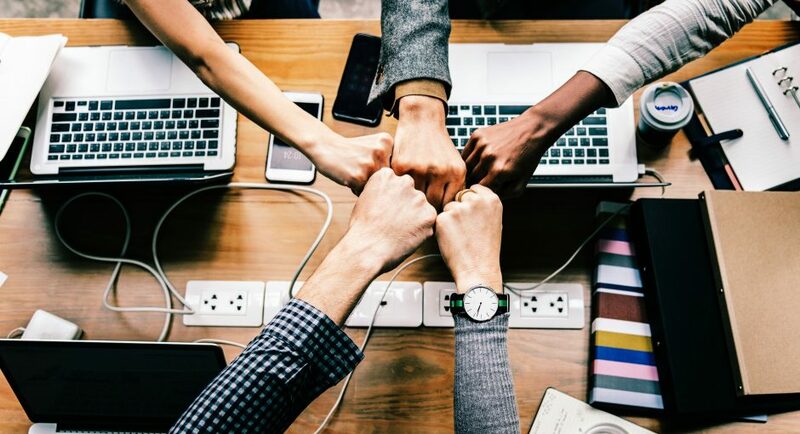 Several cogs like CS leader, CS team, customer success practice, onboarding process, KPIs to measure, technology to monitor and take actions need to work together to help the company achieve its desired growth. It is like for preparing delectable food, you need good kitchen equipment. But that is not the only thing you need. Delicious food cannot be prepared without good ingredients, special recipe and a passionate chef. When all things come together, then the magic happens and mouth watering food is prepared. I hope you are with me so far. Once you start practicing customer success in your company, you will understand the nitty-gritties of the field. You will also know the specific requirements of your company that will help you choose the best customer success technology. As they say, there is a huge difference between theory and practice. So, before implementing a customer success platform, you should first answer the following questions. 1. Do you have a Head of Customer Success or a customer success manager (CSM)? A Head of Customer Success or at the very least, a CSM is a must. Who do you think will use the customer success technology? A person who is hired to manage customer success will be best able to utilise the benefits of a customer success platform. If the VP of sales or the CEO is handling the customer success practice, they will have a lot of different tasks on their plate. A dedicated success leader is advisable to bring the right focus on renewal, retention and growth. 2. Do you have a minimum of 2-3 members in your customer success team? This is not a must-have condition but a recommendation. If you have more than 50 accounts, it is better to start building a kickass team. This is because customer success software alone cannot deliver success. A team will increase your efficiency along with giving more personal attention to the clients. A customer success platform offers various functionalities. 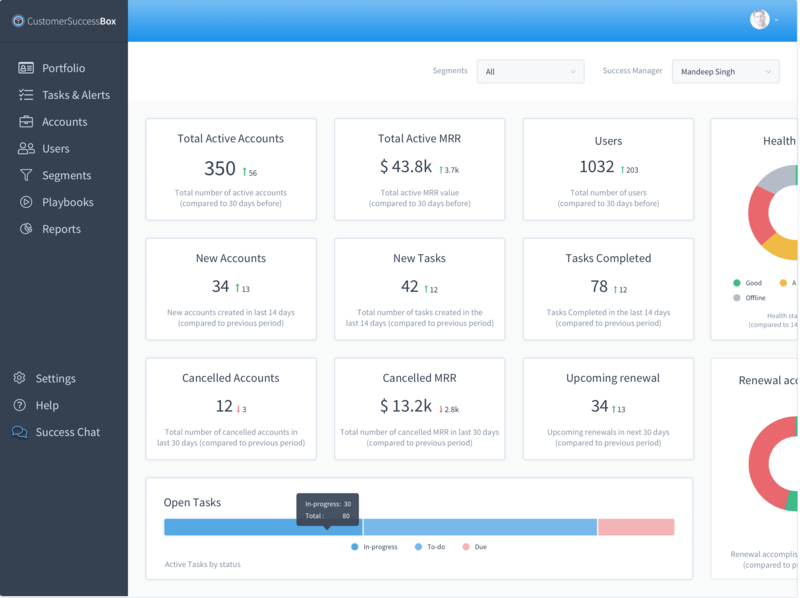 A useful application is that you can manage your whole customer success team efficiently using the platform. You can easily, at a glance, see the progress of each of your team members. In case any tasks need urgent attention, you can delegate the task directly to the right person from the platform itself. A 2-3 member customer success team is a good starting point. Once you have a head of customer success, you can start looking for a software along with building your team. But you will be able to justify the investment after you have a team of 2-3 members. 3. 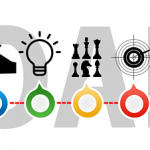 Have you defined an onboarding process? A proper onboarding process is a good practice. It helps you to make sure that the customers are on the path to achieving value. You can monitor which step the customer is currently at. If the customer is stuck, you can proactively reach out and guide them to their goal(s). Remember, how you started reading? First, you learned the alphabets. Then you learned a few words before moving to read sentences. Right? What if you tried some other way? Or started directly to try to read the sentences? I hope you can guess what the results would have been. Similarly, the onboarding process guides the customer step by step so that they can complete their tasks faster. The onboarding framework should be such that the customer should be able to achieve an early milestone in the shortest amount of time by putting in the least effort. 4. Do you have a list of KPIs (Key Performance Indicators) that you currently track? You are setting up a completely new division. That can both be exciting and scary at the same time. Exciting because it has immense potential to help the company grow. Scary because if not done properly, it can be counter productive. Here is where the Key Performance Indicators (KPIs) like retention rate, MRR (Monthly Recurring Rate) retention rate, churn rate come into the picture. To ensure that the company is moving in the right direction, KPIs need to be set and tracked. Out of several customer success KPIs, you need to decide which ones to focus on. KPIs also make sure that the whole team is moving towards a common goal instead of diverting attention. 5. Is your Average Revenue per Account (ARPA) $10,000? ARPA is one of the critical factors. For the segment or tier of customers you plan to roll out your success program, it is recommended to have an ARPA per year above $5000. If your ARPA is on the lower side (few hundred dollars per year) , you should aim for a self-serve model and it is better to automate the process within your product. 6. Do you have a minimum of 50 accounts that need to be managed? Whatever you do should be profitable at unit economics level. Before you actually start using a customer success platform, a few hours of engineering effort is required to make the necessary integrations. Make sure this engineering bandwidth is planned. This helps the data to be pushed from your system into the platform. The data can then be analysed by the platform to give you actionable insights. If your answer for all the above questions is YES, then you’re ready for a customer success platform. We also encourage companies to use customer success technology during the acquisition phase. We believe the sales team can use a success platform to deliver early value to the trials and convert them into paying customers. Need help in choosing a customer success software? 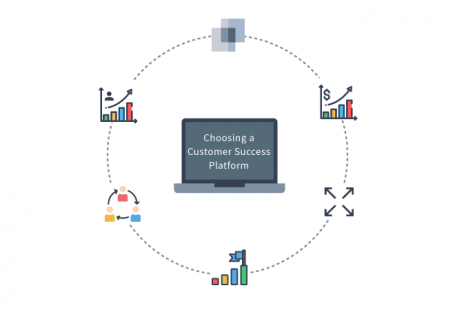 Here is an essential guide to choosing the right customer success platform. Arnab is a content marketer at CustomerSuccessBox. In his free time he loves watching videos on YouTube and reading about entrepreneurship and startups. How to improve renewals by reducing the onboarding time?